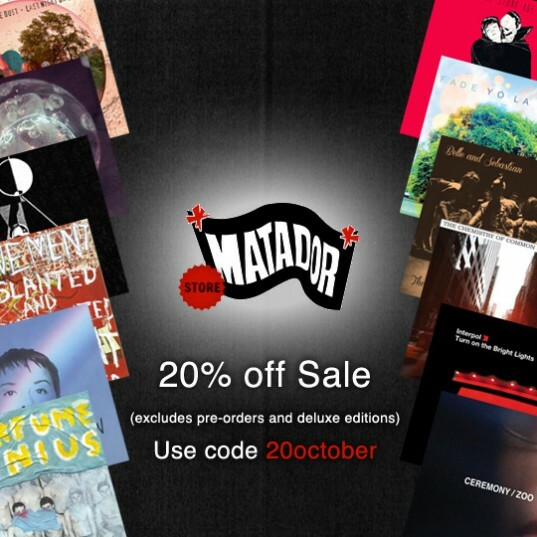 For a limited time (through the end of October) we’re offering all you devoted Matablog readers 20% off at the Matador Store. To receive the discount simply enter promo code 20october at checkout. 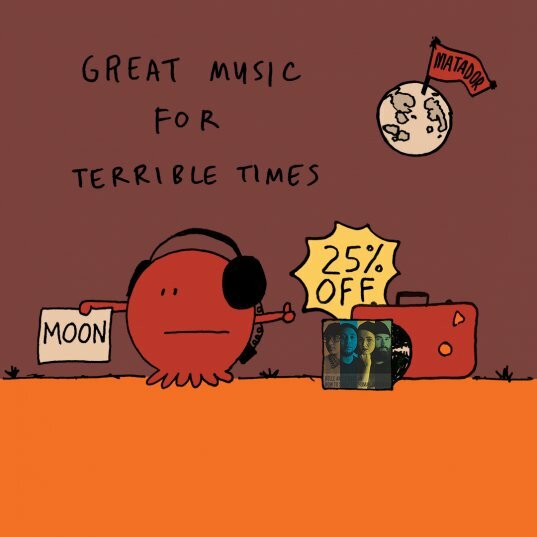 This is a perfect time to pick up some of our great new releases from DARKSIDE, Lee Ranaldo and the Dust, or Glasser. On Tuesday evening, April 9, come join us in ringing in the release of Kurt Vile’s Wakin On A Pretty Daze over at the Apple Store, SoHo. Kurt will be chatting about the new record with moderator, Matt Pinfield, as part of Apple SoHo’s “Meet The Musican” series. 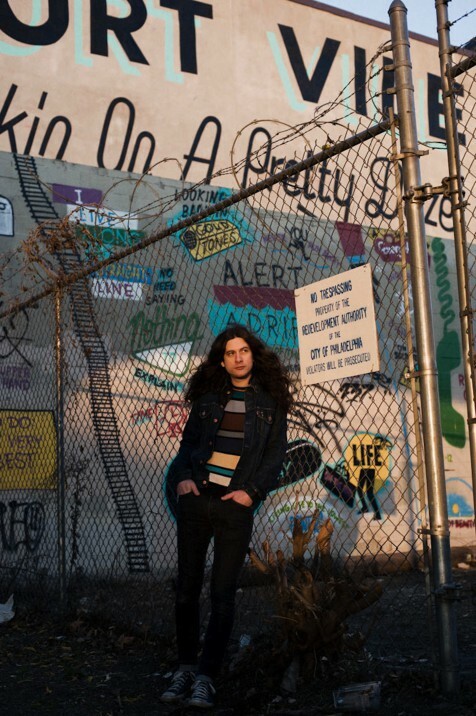 Followed by a live performance from Kurt Vile & The Violators. This event is Free, it’s All Ages, it’s Open to the Public, and it’s gonna be a good time. If you’ve bought $50 worth of music just tell us what size shirt you’d like in your order comments. 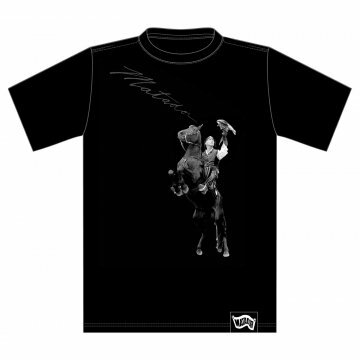 Women’s sizes available in Medium or Large and Men’s sizes available in Small, Medium, Large, or XL. If you don’t put a size in the comments you aren’t getting one, so please don’t leave that info out. Offer valid while supplies last. 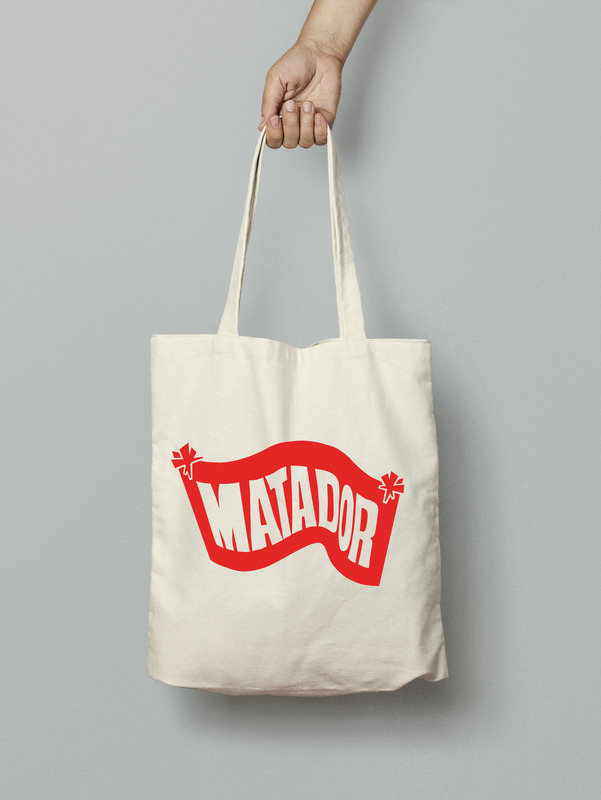 Everything on the Matador Store is 13% off through Monday. 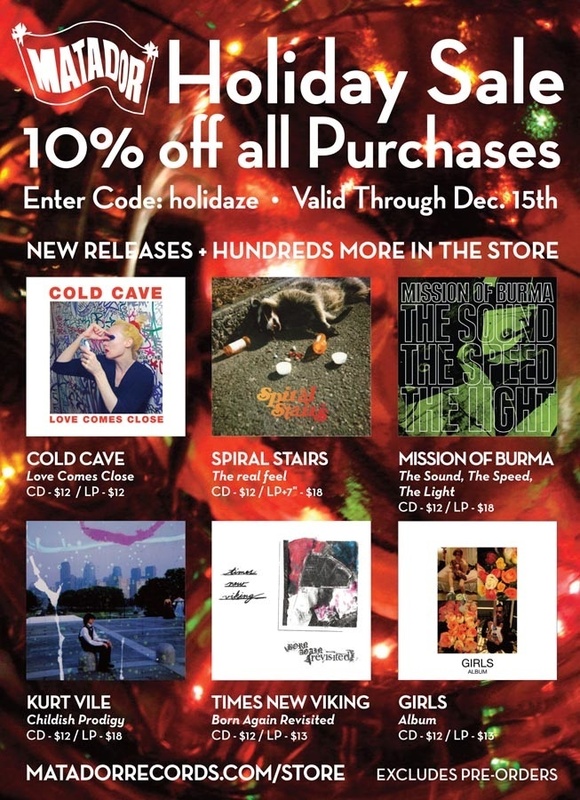 Don’t forget that if you buy over $100 of merchandise you also can get a free Yak-Pak brand record bag. Just add the items to your cart and the discount will take care of itself. It’s spring cleaning time here at Matador, no really, our bosses are making us clean the office tomorrow. 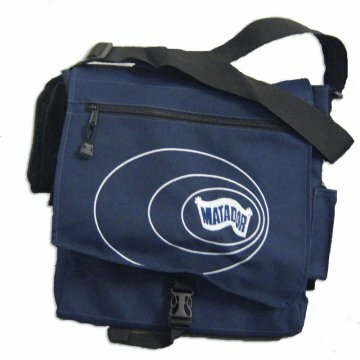 To free up some space, and to reward our customers, we will be giving away Yak-Pak brand record bags (a $40 value!) 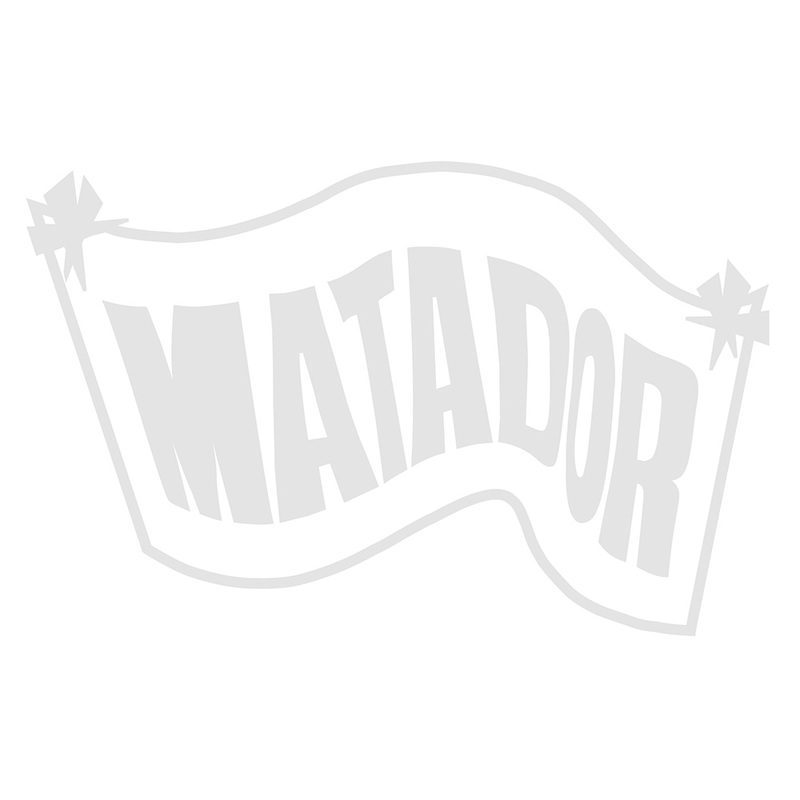 with purchases over $100 at the Matador store. Simply add the record bag of your choosing in black, steel blue, or powder blue and then $100 worth of records/CDs/clothing and the cost of the bag will automatically be subtracted from your total. 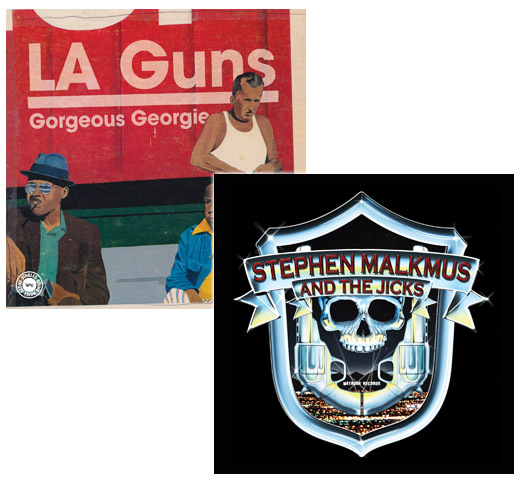 Author adminPosted on July 27, 2011 July 27, 2011 Categories Belle and Sebastian, Cat Power, Guided By Voices, record shops, releases, store1 Comment on Matador vinyl reissues are here! 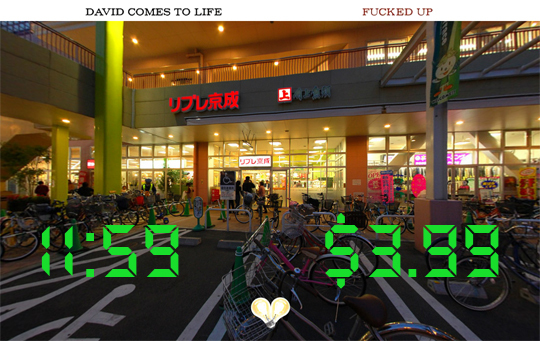 To celebrate the release of Fucked Up’s David Comes To Life, the album will be on sale for $3.99 (in MP3) as “MIDNIGHT MADNESS” takes over MatadorRecords.com starting at 12am EST tonight. The catch is, the album will only be $3.99 for about 2 minutes. That’s right. From midnight until noon tomorrow, the price of the MP3 album will be steadily going up until it hits full price once again. 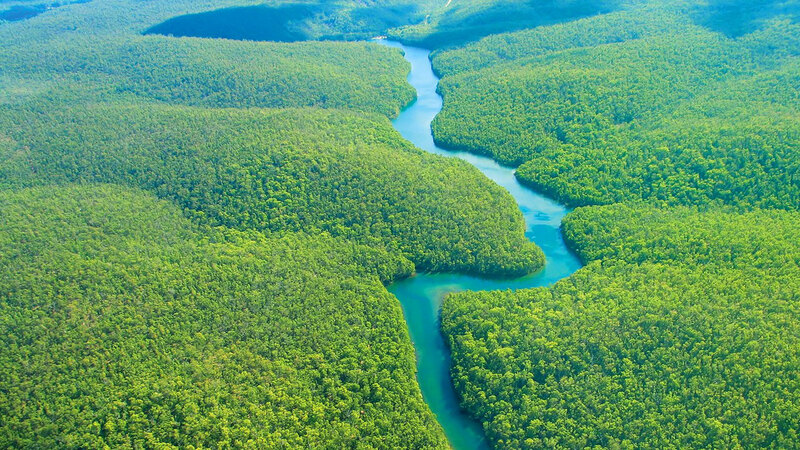 Can’t get your head around all of this? That’s cool, because all you will have to do is check back at this space in 15 hours to really understand. We’d like to invite you to check out the new store and would appreciate any feedback, there is a button on the right side of the page, and maybe even buy a record or two. We don’t have digital purchases ready to go yet and are still working out some kinks but to encourage your early usage enter code ‘TESTER15‘ at checkout to receive 15% off any order for the next week. 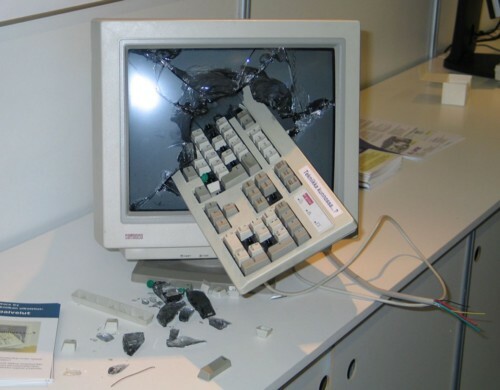 Any problems along the way feel free to email [email protected] and we look forward to having this baby up and fully functional in the very near future. Author adminPosted on December 8, 2010 December 8, 2010 Categories 21, store2 Comments on Matador 212 Discount (with free shipping) like… NOW! 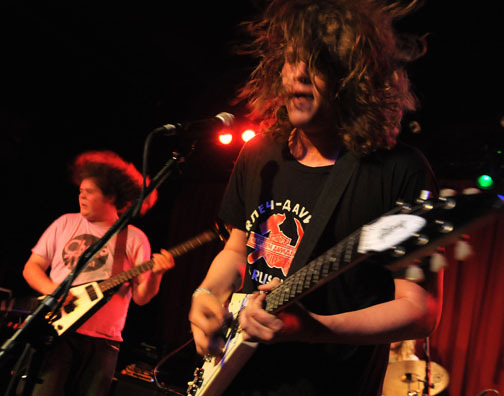 To celebrate the 8/24 release of their debut album Memphis, Magic Kids are going on an epic in-store tour to visit all of their favorite Southern independent records stores. Each store will host a free in-store performance and have some goodies to share with people that show up. All this will be benchmarked by a really really really special Memphis release-date performance that we can’t quite tell you about yet….but it is gonna be amazing. Ok, come say hello!!! MEMPHIS EVERYWHERE!!!!! 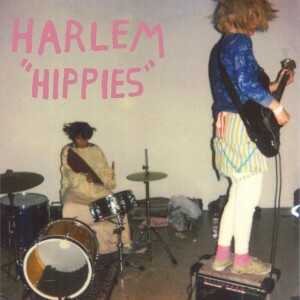 Harlem ‘Hippies’ hits stores TODAY! You can grab ‘Hippies’ at many fine music retail outlets including your local record shop, favorite digital retailer (such as Amazon, emusic or iTunes) and Matador’s online store. And the fun’s just getting started – Harlem plays a release show at Waterloo Records in Austin on April 11, Lollapalooza in August and a ton of other dates in between. It’s snowing like crazy here in NYC but True Panther Sounds remains bundled up, huddled away and working hard. Taking a few precious moments every day to find good youtube videos, but also putting out a bunch of records. Wanted to give y’all the latest update in the True Panther Universe..
We initially released a limited vinyl pressing this last year, but after blowing through them we re-pressed it on LP/CD/DA. It now has slightly different cover art, a cd that includes all the videos, better quality vinyl, and a free mp3 download with each record. PLUS it’s cheaper than before. The songs are classic glammy, and gay. They’ve gotten better with each listen. Lookout for national and international tour dates in the next few months. 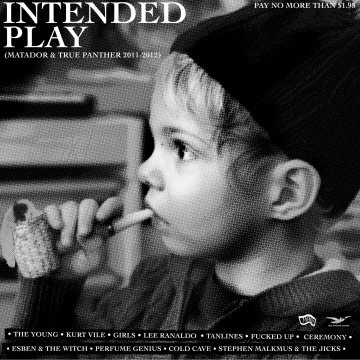 This is a limited edition single from one of our favorite new bands. Their record is coming out on Rough Trade, but this first single is all ours! 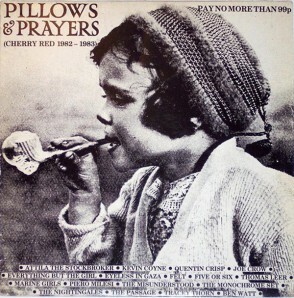 It’s limited and features an exclusive b-side “Oh Annie”, a more plaintive and restrained version of the band. Enjoy! 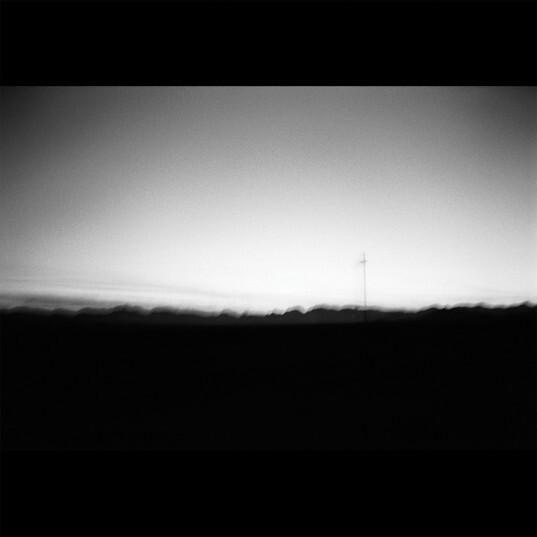 We’re also putting out 3 brand new 12″/digital records on March 9th! 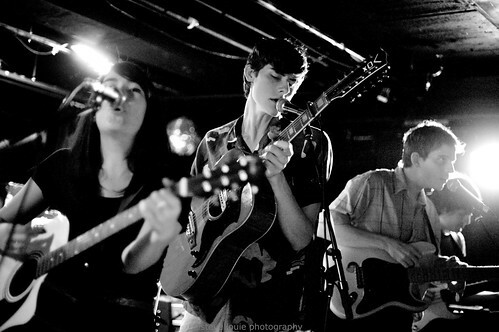 New releases from Tanlines, Lemonade, and Janka Nabay. Each record is a totally unique incantation of the dance music spirits- Janka electrified the Bubu dance music of his native Sierra Leone, Lemonade mixed every kind of electronic music from the last 30 years in a big caribbean fruit salad, and Tanlines are making “new music” , coalesced from tropical sounds and restrained house. We’re just going to call it all “Yes Wave”. We’re also having a big show to celebrate the release of the 12″s. Hope to see some of you in the New York are there! That’s it for the update for now. Hope you enjoy the records. We have some great stuff on the burners for the new year, full-lengths from Glasser and Magic Kids. Releases from Teengirl Fantasy, The Bitters, and Real Estate. Stoked!! A little while back, Gerard may or may not have mentioned something about Spiral Stairs playing an instore in Seattle (by a while back I mean this morning and by “may or may not have mentioned” I mean he mapped it out in great detail… I just like suspense). 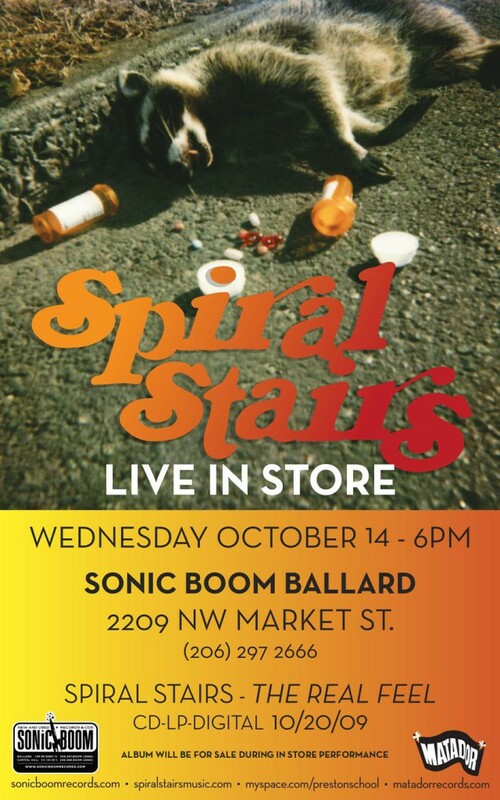 Well, dear friends, here it is… In celebration of the release of his first album under the SS moniker, Spiral is taking Seattle by free-live-instore storm. Check it. Don’t wreck it.